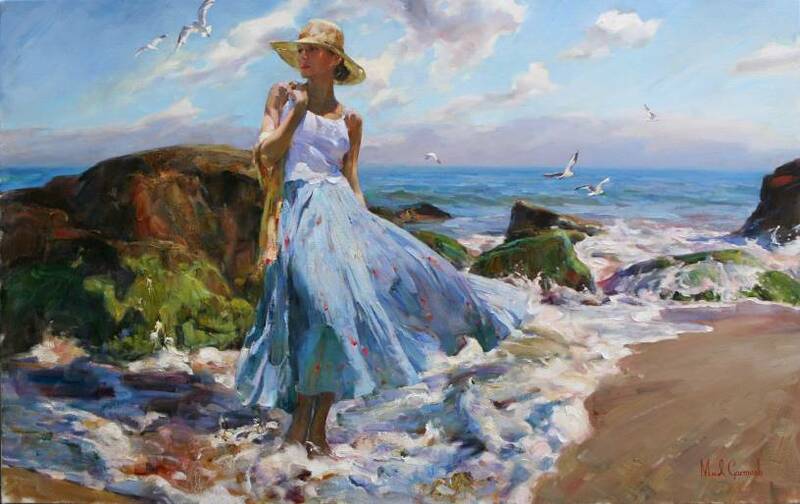 Impressionism is a popular art movement which is started by a few artists. 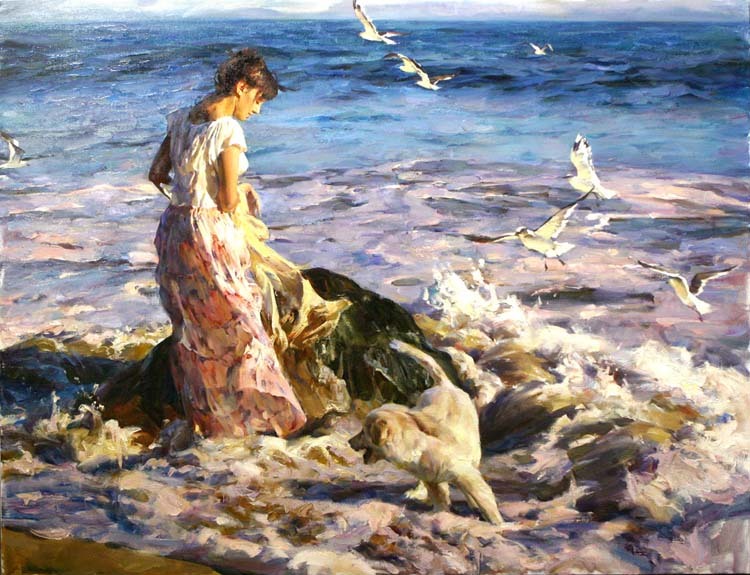 Garmash started painting at a very early stage. 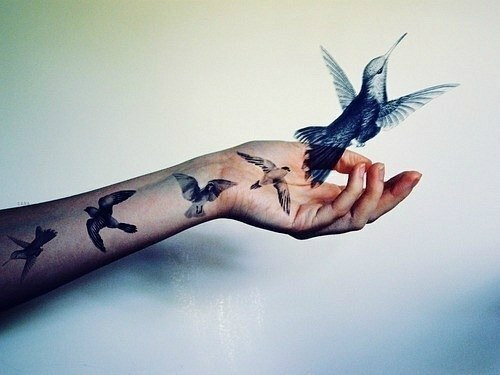 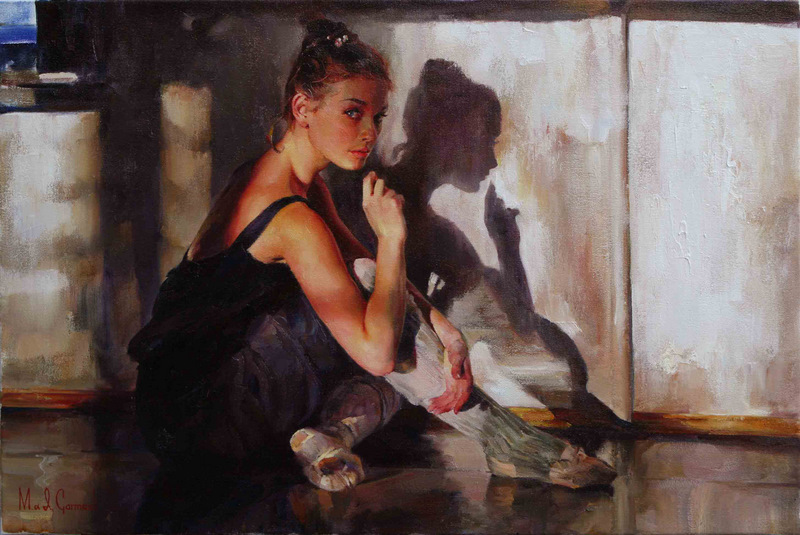 By the age of 6, he started art education form the creative center. 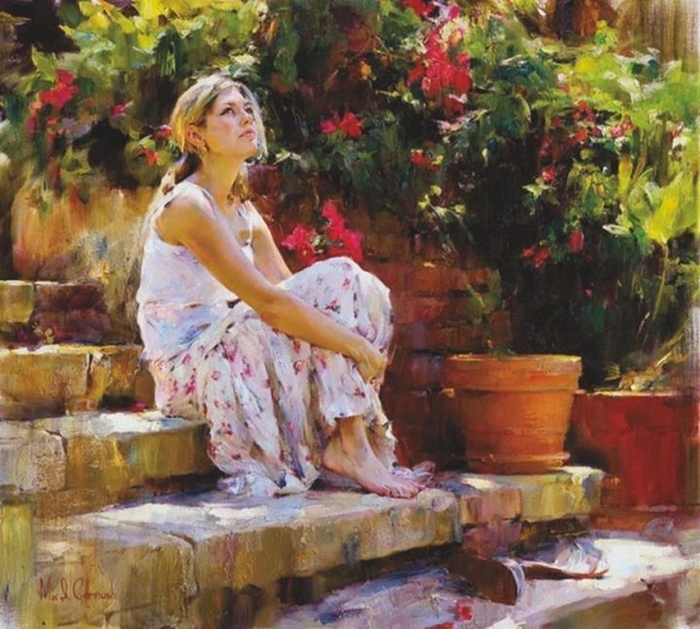 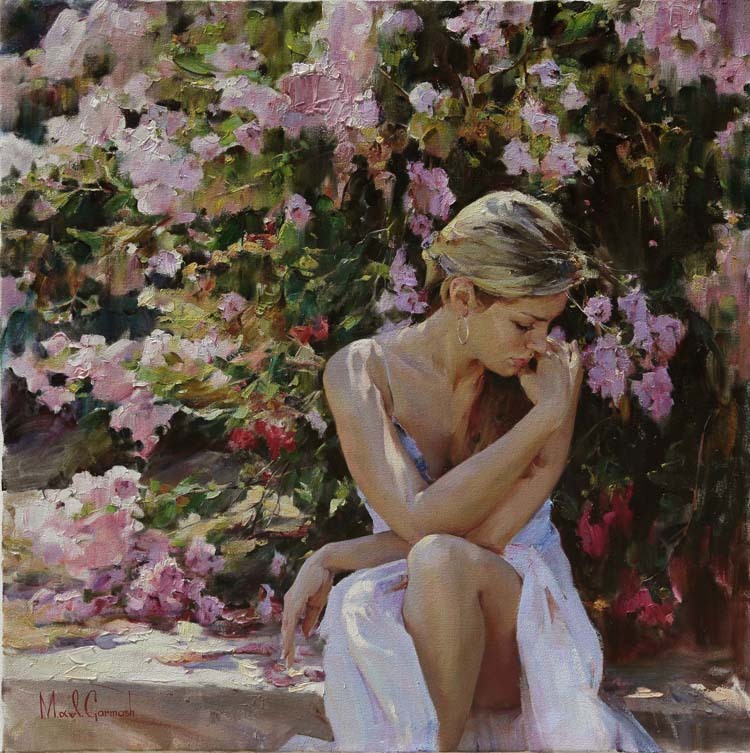 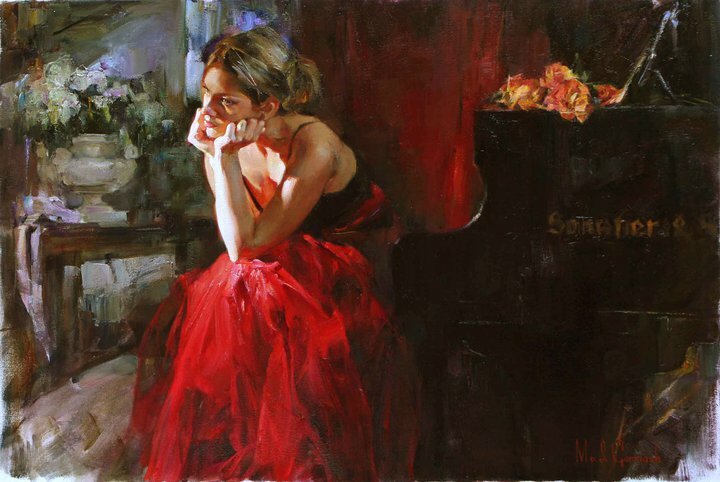 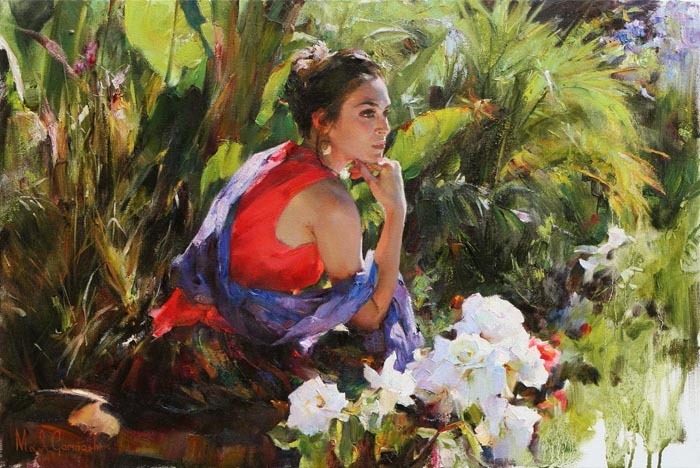 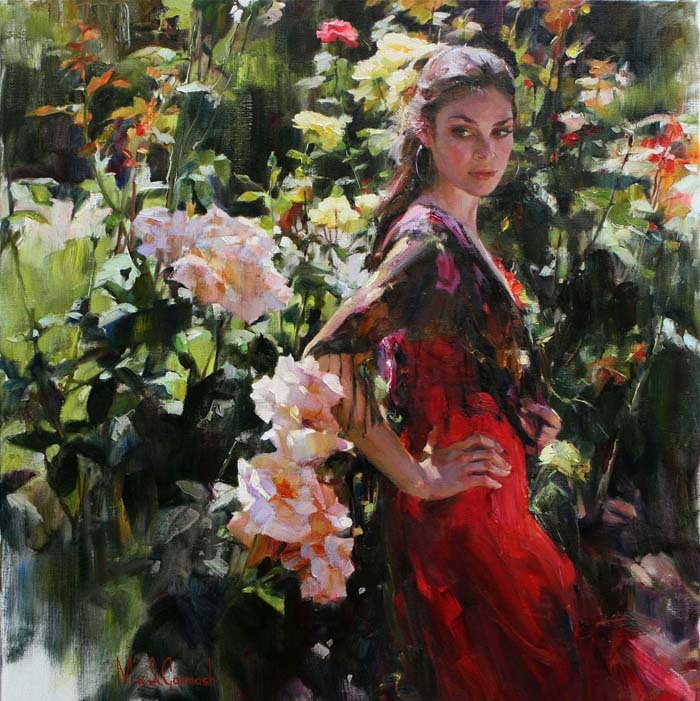 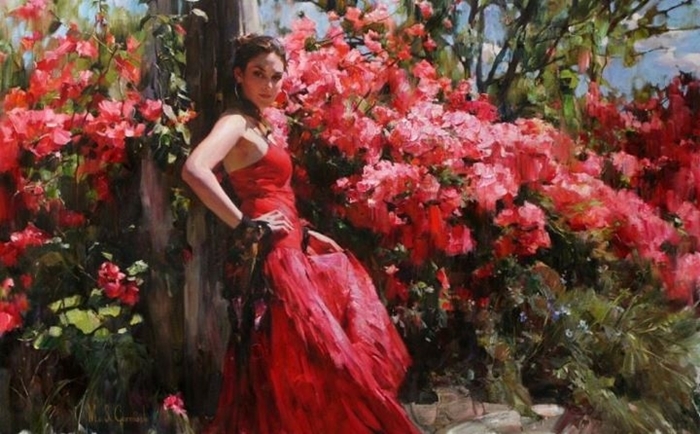 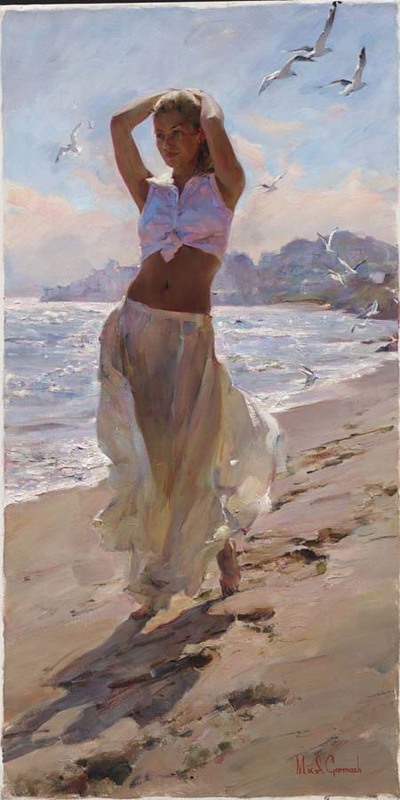 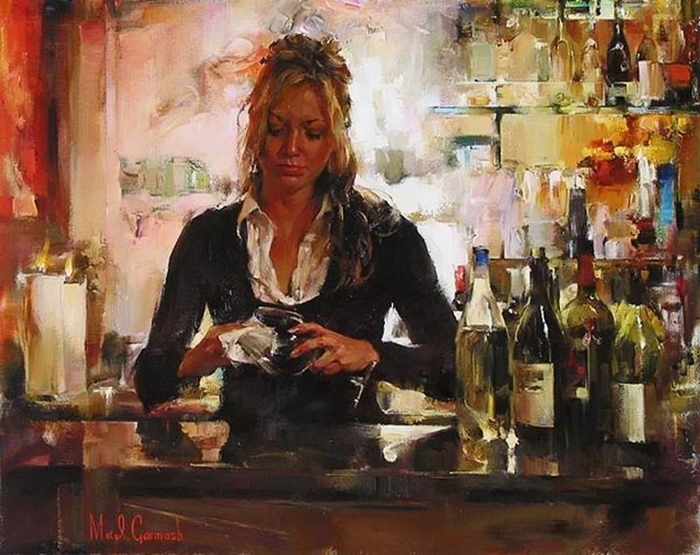 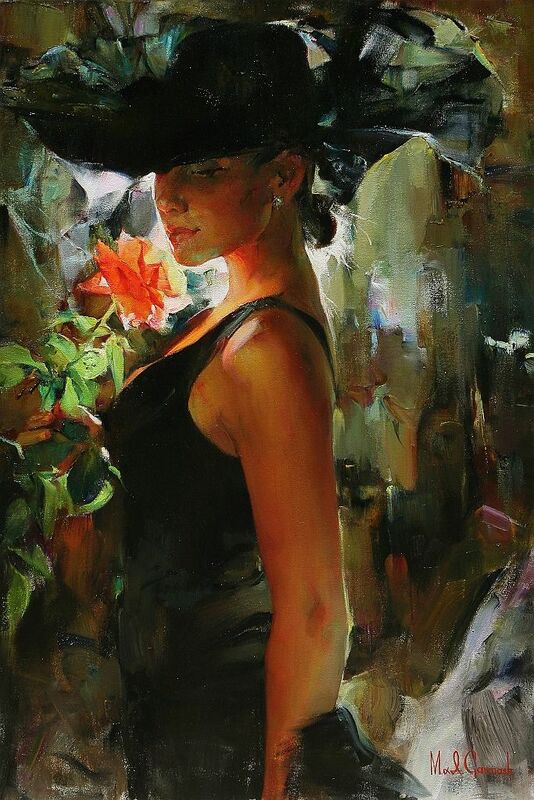 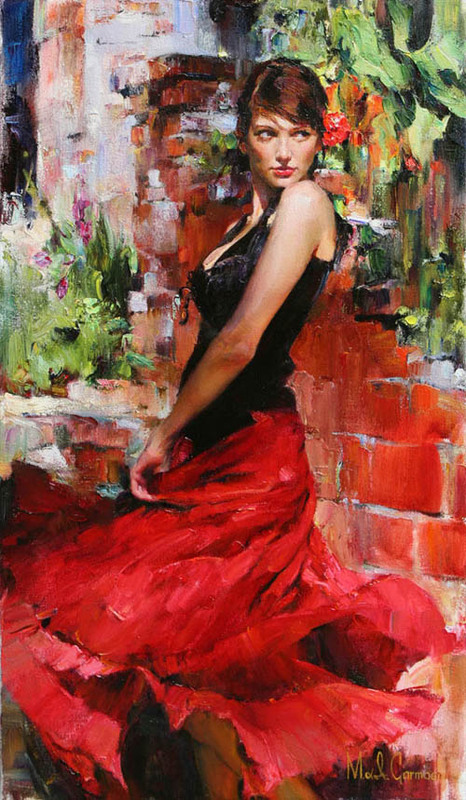 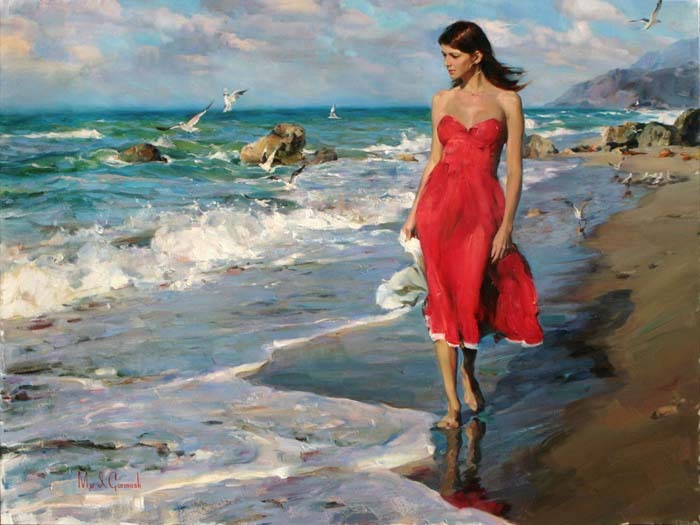 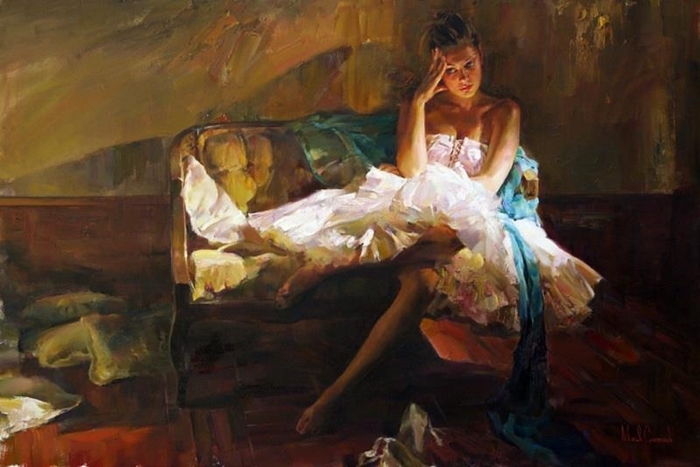 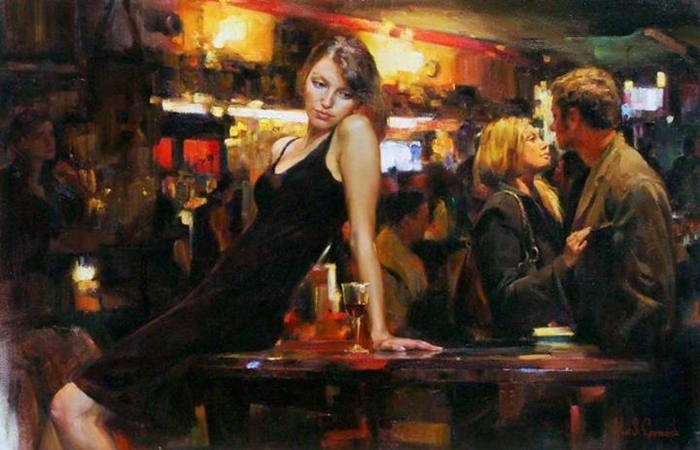 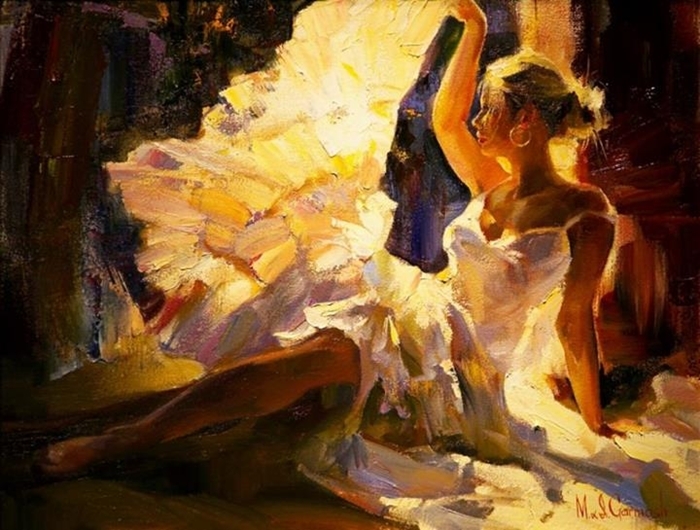 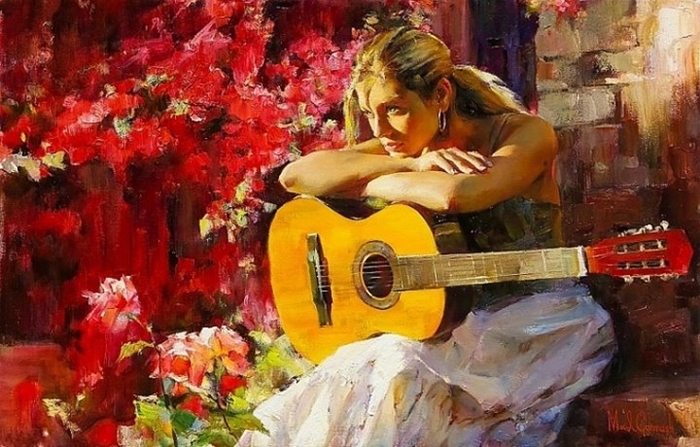 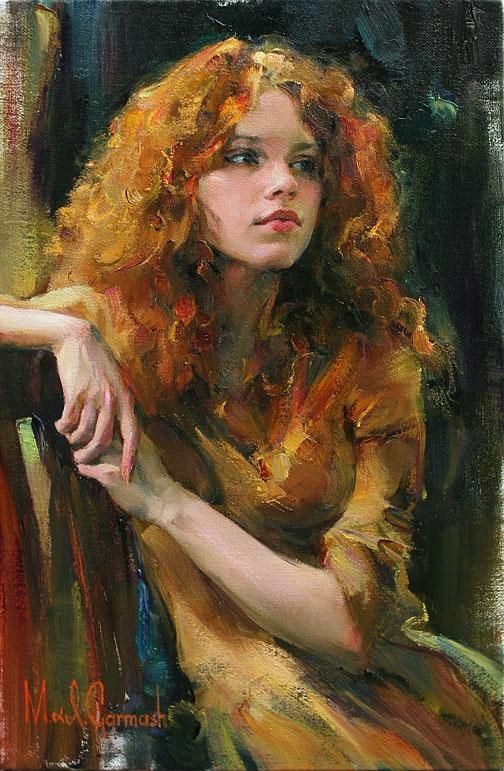 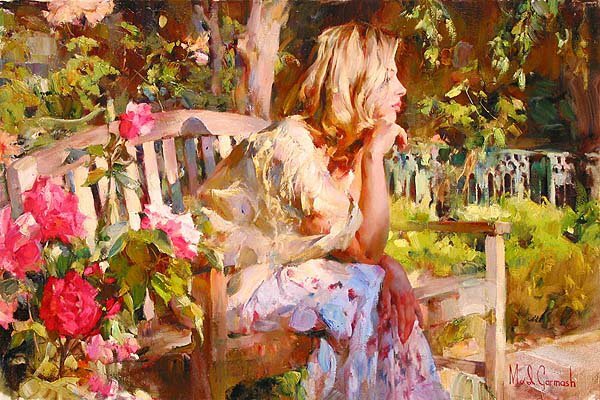 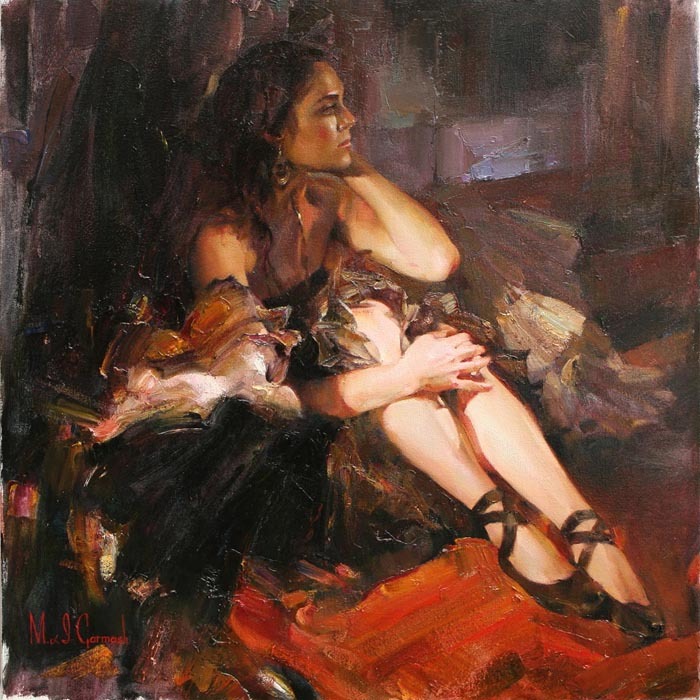 Ms. Garmash was also a talented artist who was born in Russia. 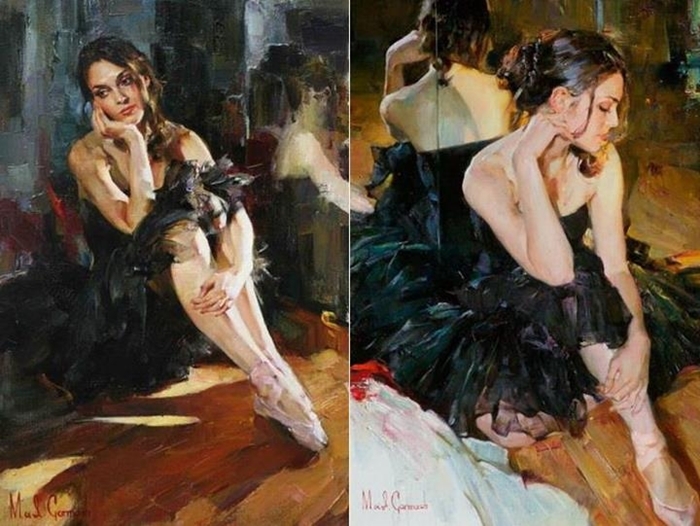 Today, both are considered as the best impressionist artists. 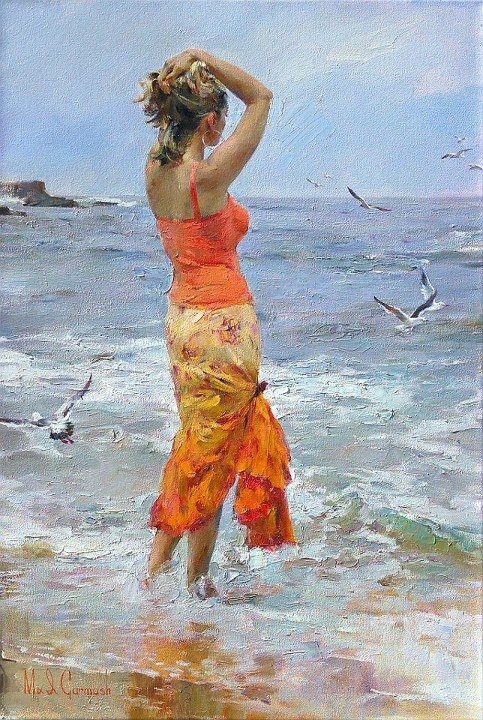 They started painting together after their marriage. 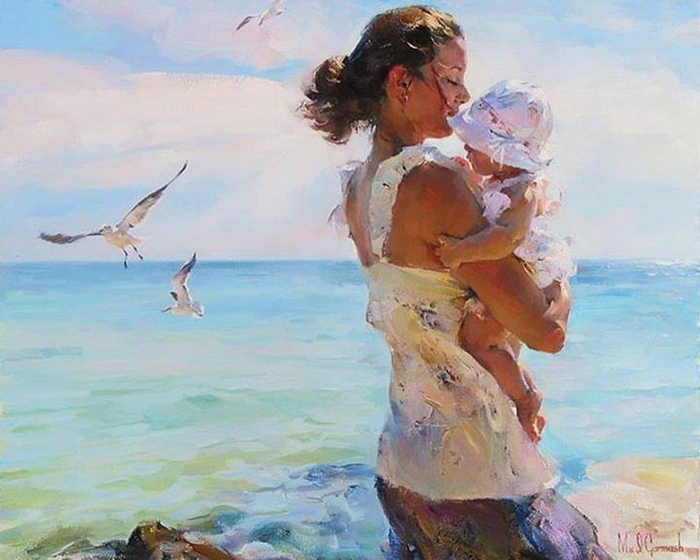 Their little kid was also interested in art filed. 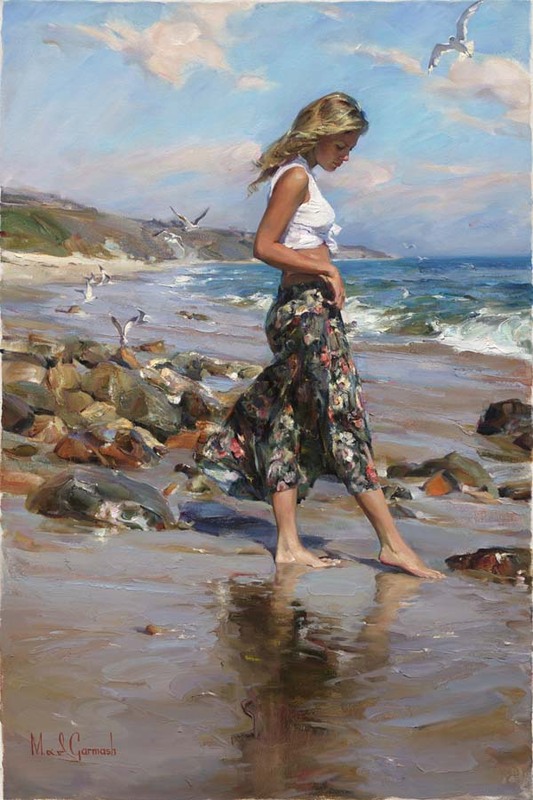 figurative oil paintings and other impressionist art works. 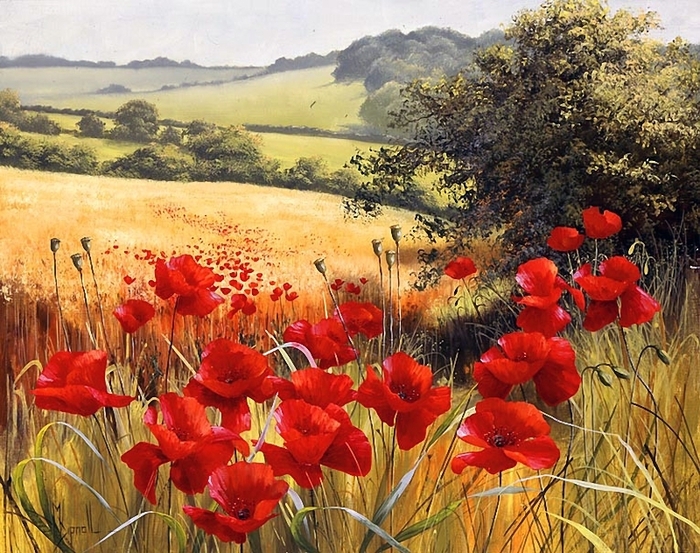 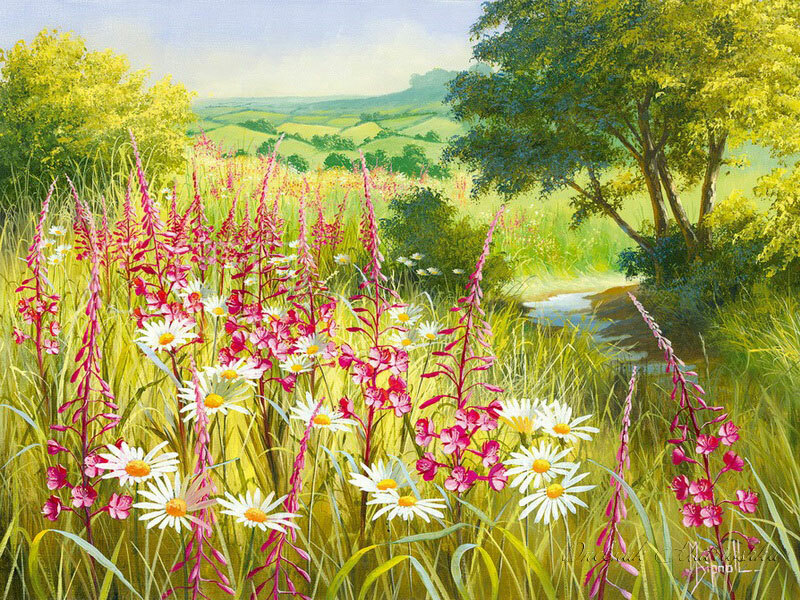 Here I have selected some of their popular paintings.